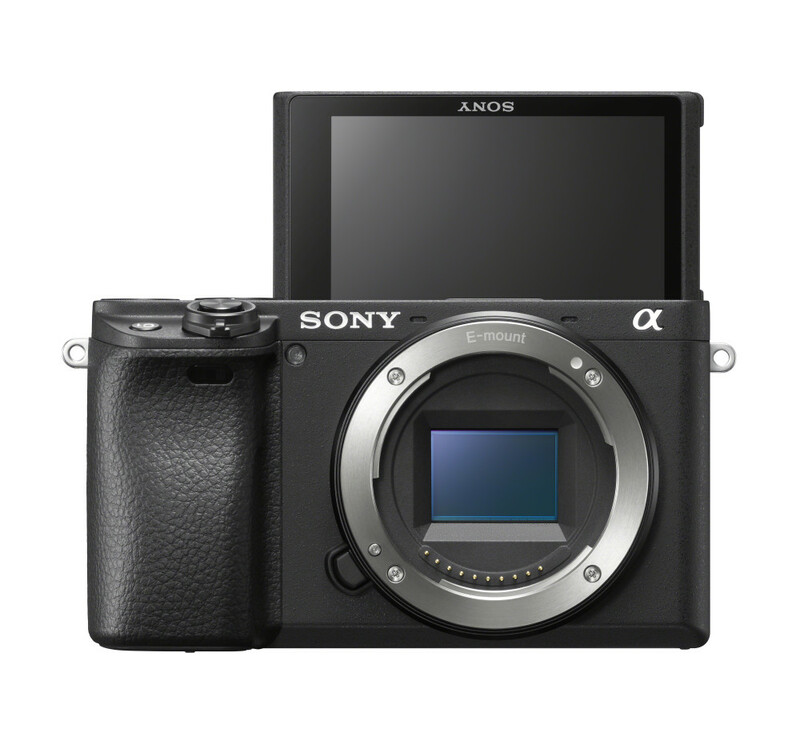 In addition to its compact size and light weight, the α6400 delivers speedy performance and a range of advanced features you’d expect from a full-frame model such as, high-speed continuous shooting and 4K HDR (HLG)   movie-shooting; a 3.0-type 180-degree tiltable LCD screen; AI-powered Real-time Eye AF and new, high-precision Real-time Tracking. This high-speed, high-performance-tracking AF system is paired with a new-generation BIONZ X image processing engine that together allows the camera to acquire focus in as little as 0.02 seconds and maintain subject lock extremely effectively. It’s ideal for capturing even the fastest-moving subjects with ease, while its wide sensitivity range and stunning image quality make it suitable for just about any photographic opportunity you may encounter, whether you’re shooting stills or movies. 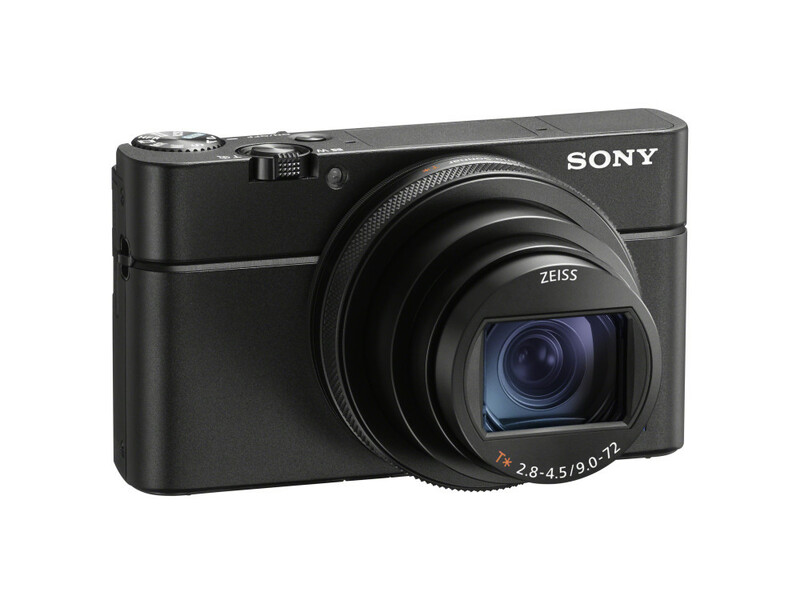 Every aspect and component of the RX100 VI has been skilfully engineered to work in tandem to achieve unrivalled image quality and an impressive 8x zoom within the same small footprint of the RX100 V (2.9x zoom). 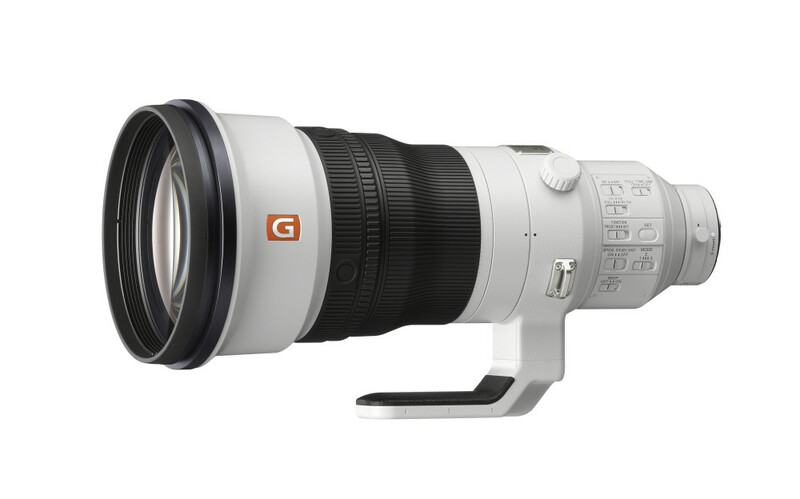 Cleverly designed optics pack incredible power, while optical image stabilisation maintains a steady image even with handheld shots at the telephoto end of the zoom range. And the advanced image processing engine delivers better perceived image resolution with low noise. 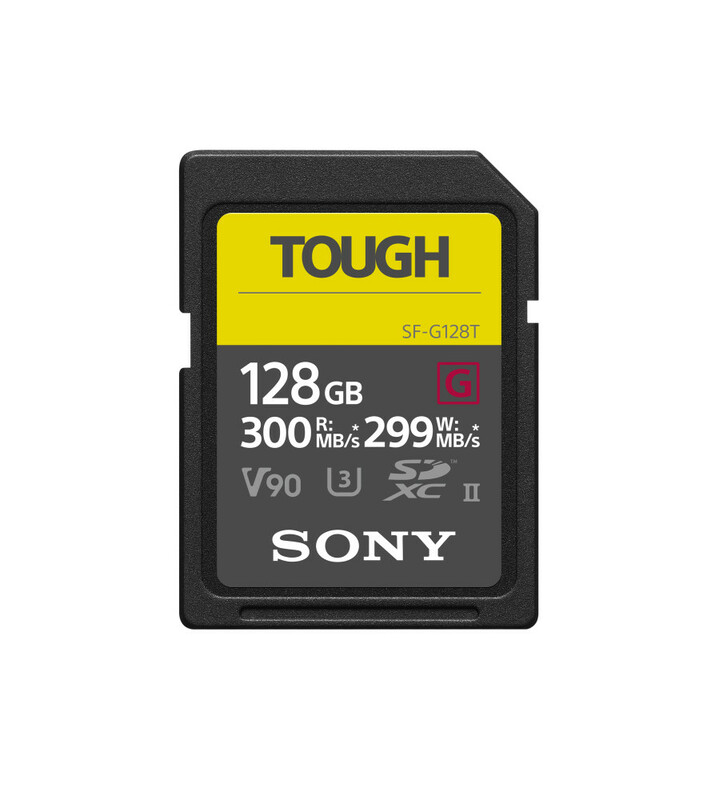 Designed for professional performance and extreme reliability, this is the fastest and toughest SD card on the market with 300MB/s read speed and 299MB/s write speed. The card is 18 times more resistant to bending than conventional SD cards; dust, dirt, water, mud and grime proof; and made from rock-solid materials, in one-piece moulding, withstanding drops up to 5m . 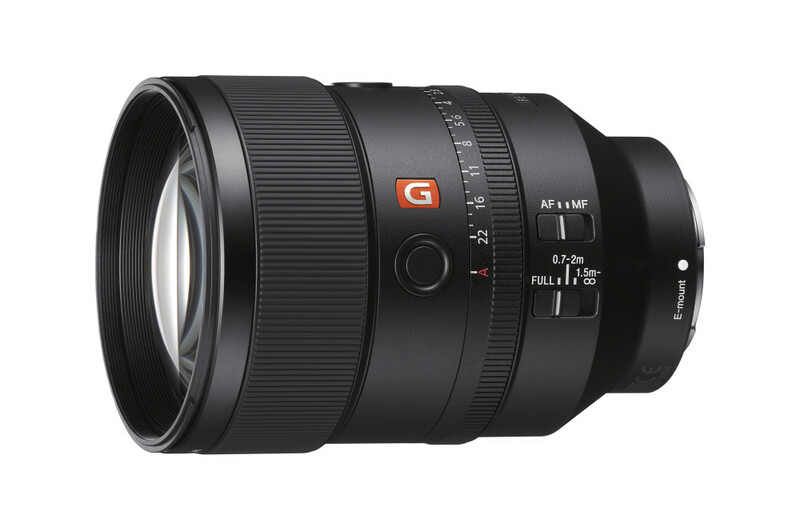 No matter how challenging a shoot gets, the SF-G series TOUGH specification delivers dependable performance and durability with fast buffer clearing time after burst shooting and an efficient process for transferring content to a computer. Connect this product to an HDR (HLG) compatible Sony TV via a USB cable when displaying HDR (HLG) movies.